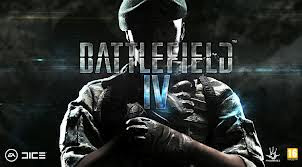 Battlefield 4 is the next game in the Battlefield series, set to release in Fall of 2013. If history repeats itself, it should release in October. It will be powered by DICE's proprietary Frostbite 3 Engine to create their most human, dramatic, and believable game yet. Players that pre-order Battlefield 4 Digital Deluxe on Origin will also receive access to the Battlefield 4 multiplayer beta. It has also been confirmed that current Battlefield 3 Premium Players will receive access to the Battlefield 4 Beta. Please leave your comments bellow and tell us how felt about this article!